Once a year representatives of the international hotel industry converge on the British capital to seek inspiration and swap ideas. 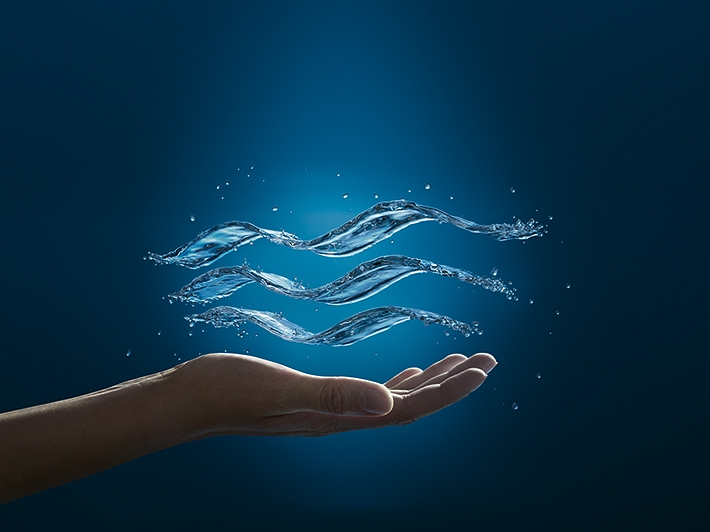 Staged at London’s Business Design Centre on November 24th and 25th 2015, the tenth edition of Sleep sees GROHE, a founder member of the event, reprise its role as the main sponsor and showcase its latest offering for the hotel trade. It is a necessity for hotel bathrooms to offer guests a welcoming space where they can relax and recharge their batteries. Apart from stylish design, factors such as comfort, longevity and sustainability play an important role. 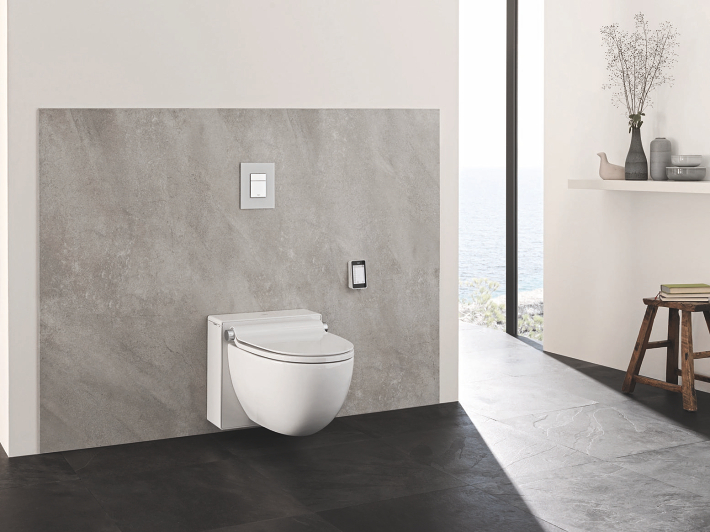 Drawing on its long-standing experience in partnering with architects on high-quality hotel projects, GROHE will exhibit a wide range of innovations for modern hotel bathrooms. For example new products such as the exclusive Grandera™ Collection in “Warm Sunset” rose gold and the GROHE Sensia® shower WC for the utmost in hygiene and comfort will be shown. Then there is the GROHE BestMatch™ tool, which assists planners in matching faucets to basins, complemented by a selection of particularly resource-efficient solutions. In addition, the exhibit introduces visitors to the manufacturer’s current “Masters of Technology” ad campaign, which illustrates that progress and advancement at GROHE are firmly rooted in the company’s history and tradition. GROHE, once again, takes the advantage of interfacing with architects, designers, hoteliers and planners at this renowned London event. GROHE luxurious VIP Lounge returns, offering visitors an opportunity to relax while touring the exhibition. In addition, GROHE will be in attendance when exceptional hotel projects will be singled out at the European Hotel Design Awards on the eve of the opening day. An invaluable source of inspiration and an excellent platform for networking, the anniversary edition of Sleep will once again be an important innovation generator for the global hotel design community.